Big Tobacco is finally ready to say, pass that dutch. 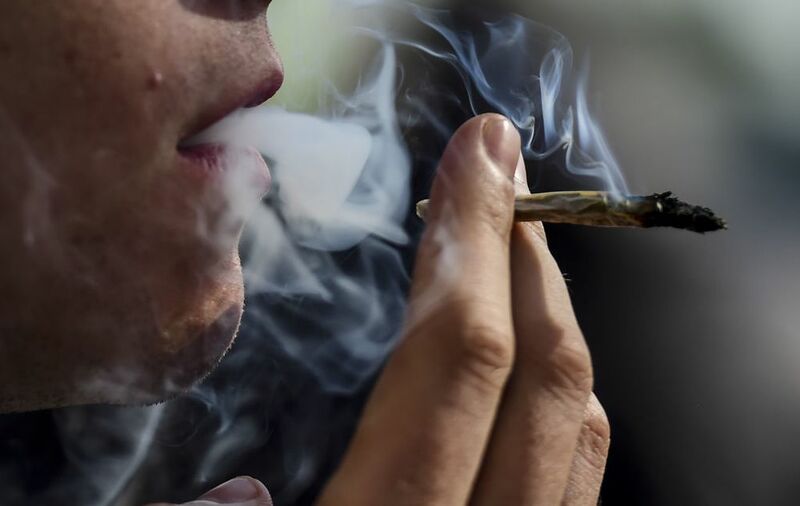 Altria Group Inc., the biggest U.S. cigarette company, is reportedly in talks to buy a stake in Aphria Inc., one of a growing number of Canadian cannabis producers that’s attracted the attention of investors this year. The discussions were reported by the Globe & Mail on Wednesday, sending Aphria’s stock soaring 12 percent and giving it a market value of $3.5 billion. Altria, Aphria — it even sounds meant to be.